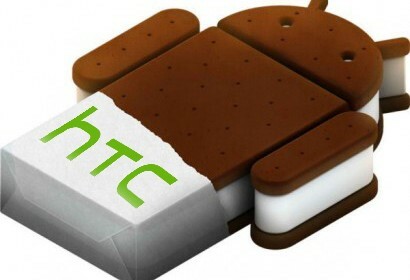 HTC today announced full list of the devices that will receive the much anticipated Android 4.0 Ice Cream Sandwich update. The first phones to be updated will be the Sensation and Sensation XE. Updates would be more widely available in the next few weeks.HTC Sensation 4G and HTC Sensation XL updates will follow. HTC also stated that it will take time for all carriers in each country to get the update. -HTC Raider , HTC Rezound, HTC Rhyme, HTC Thunderbolt ,HTC Vivid . It will increase performance and solve some battery issues in HTC mobiles.